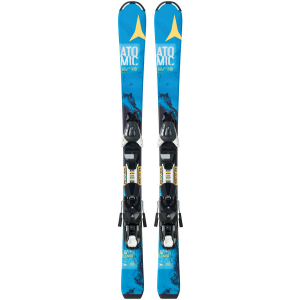 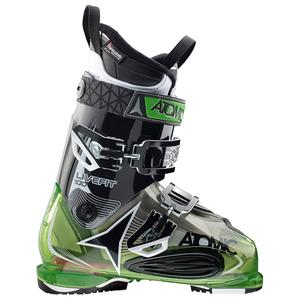 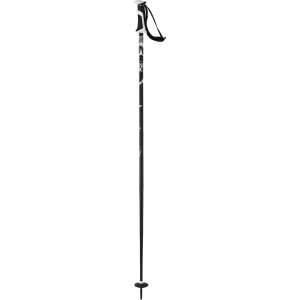 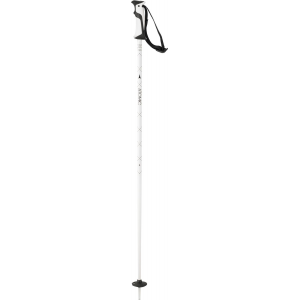 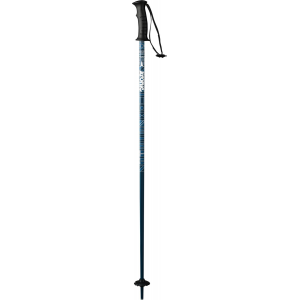 Our Atomic AMT Boy is an ideal pole for any serious young skier looking to get to the next step. 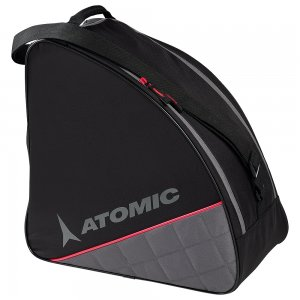 Its made of high-grade lightweight aluminium (Alu 6061 T6 to be precise) with a Junior PP Grip, Junior Strap and 50mm Junior Round Basket. 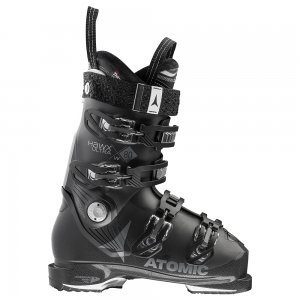 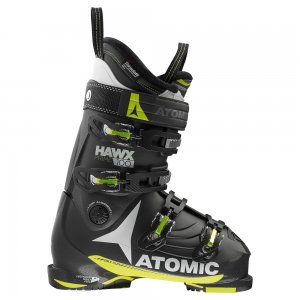 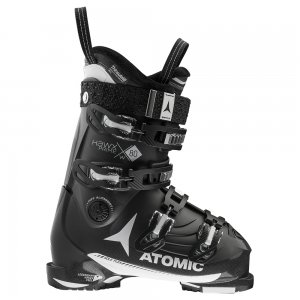 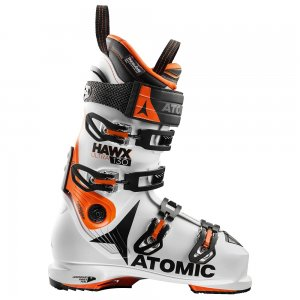 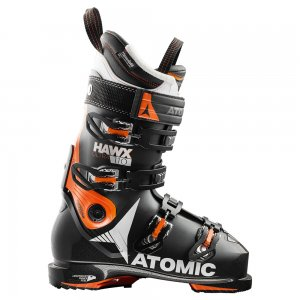 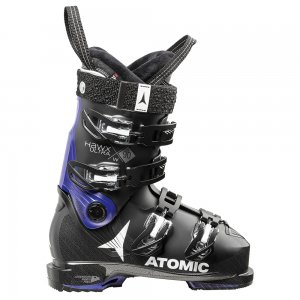 The Atomic AMT is a seriously hardy ski pole with ergonomic grips and all mountain baskets. 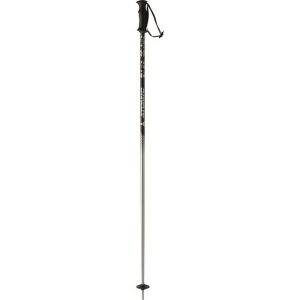 It is made from a light weight aluminum allow, keeping it looking great and performing perfectly year after year. A great value in a quality 6061 T6 aluminum pole, the Atomic AMT Ski Poles have an 18 mm diameter shaft, Single Density Grip, and All Mountain Round Basket.